ACME vintage road racing series is heating up once again. 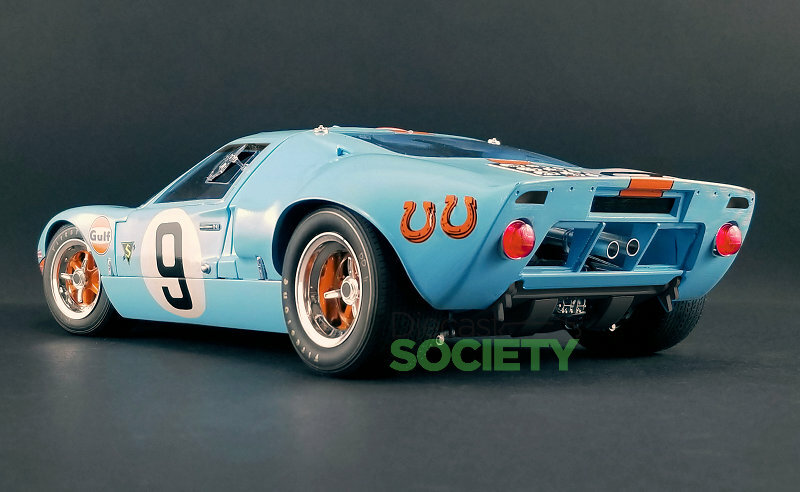 One of the latest projects has the classic #9 1968 Ford GT40 MKI, as presented at the 1968 24 Hours of Le Mans race. This 1:12 scale replicas features full access with a plethora of detail to boot. More work will be done to make her as respectable in scale as she was in the flesh. Street date is targeted for May 2019. Retail, about $600US. 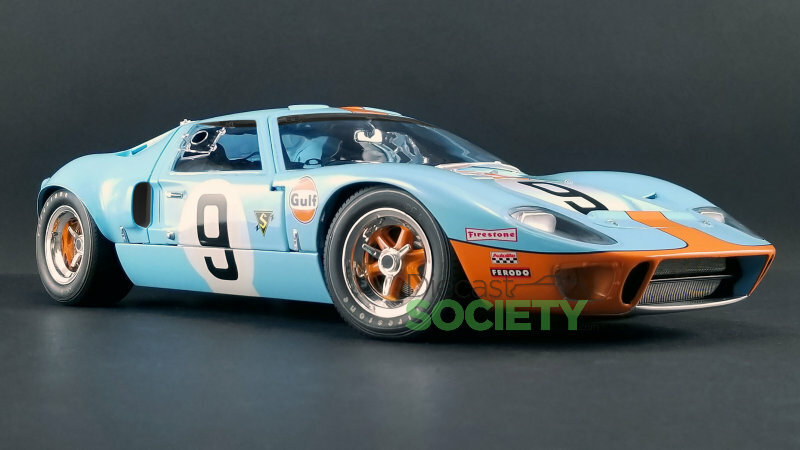 1 Response to "ACME 1:12 #9 1968 Ford GT40 MKI"